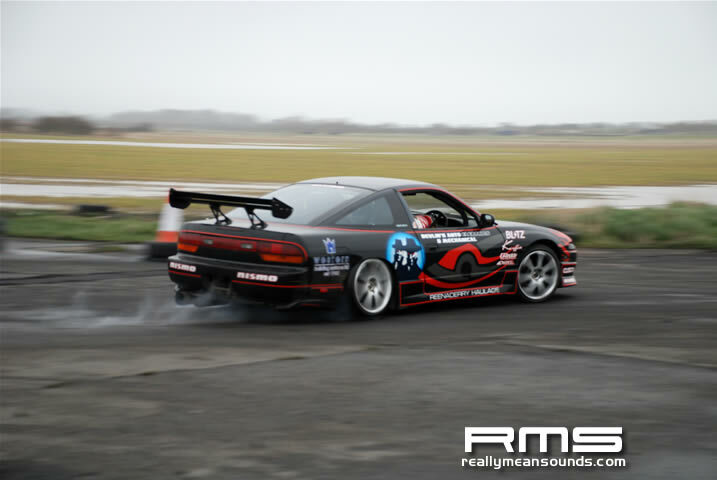 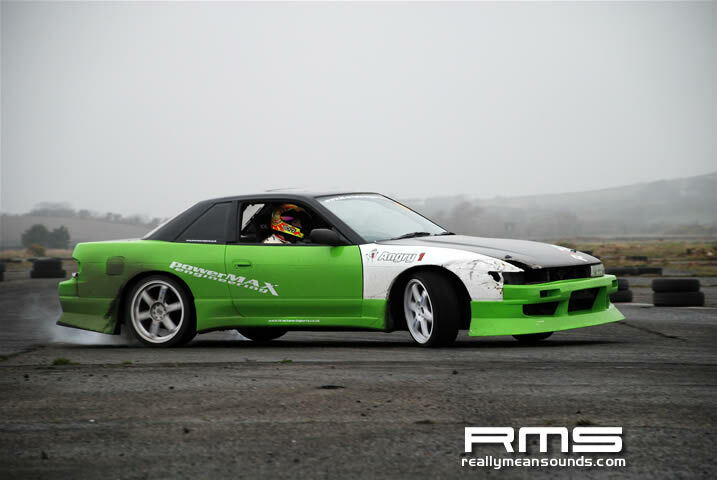 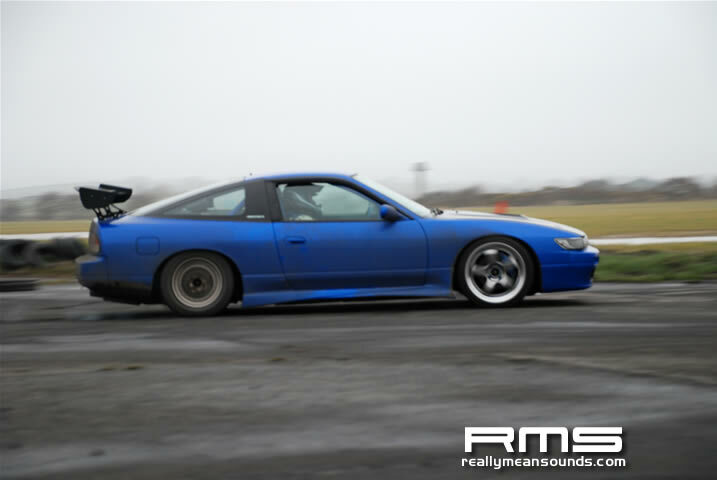 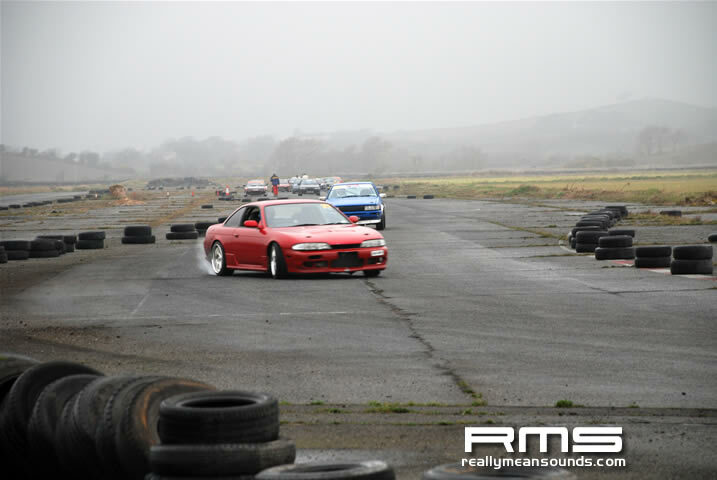 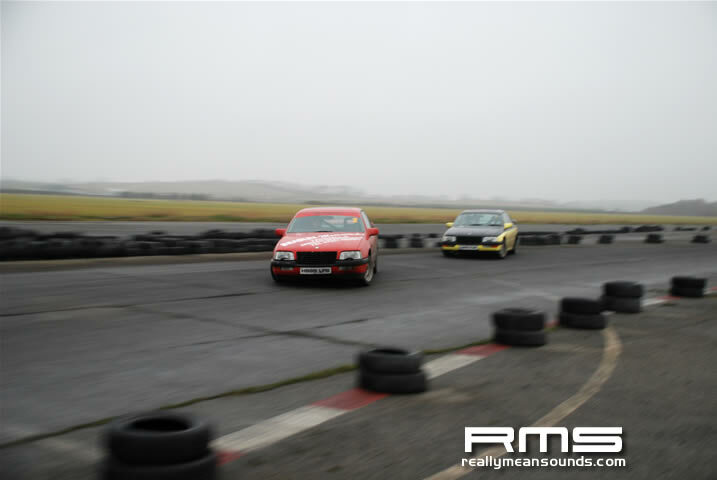 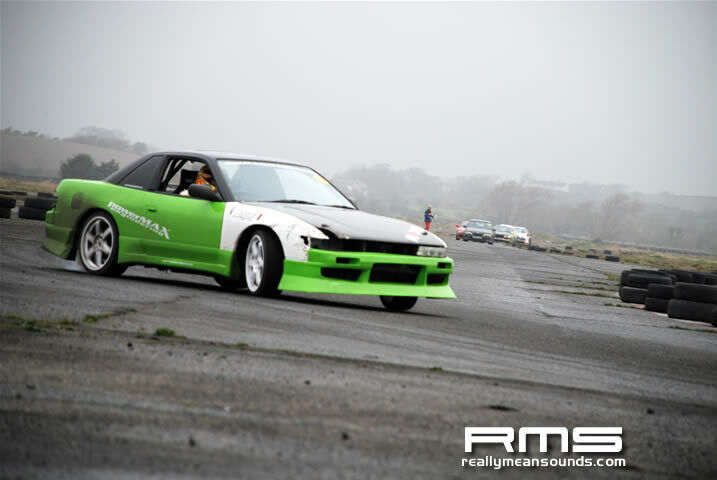 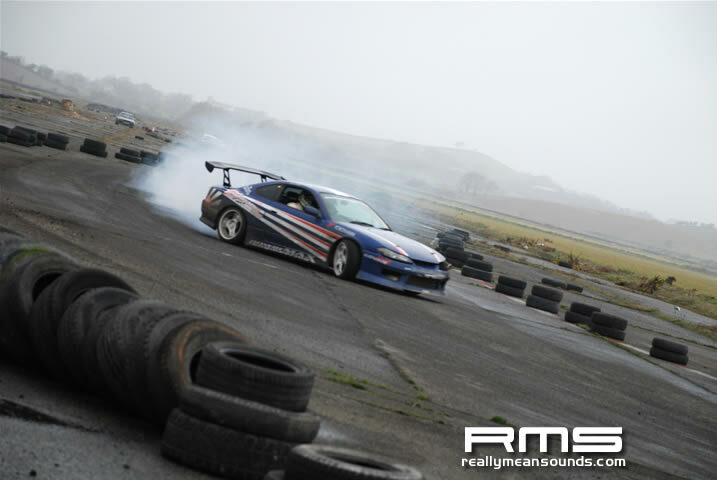 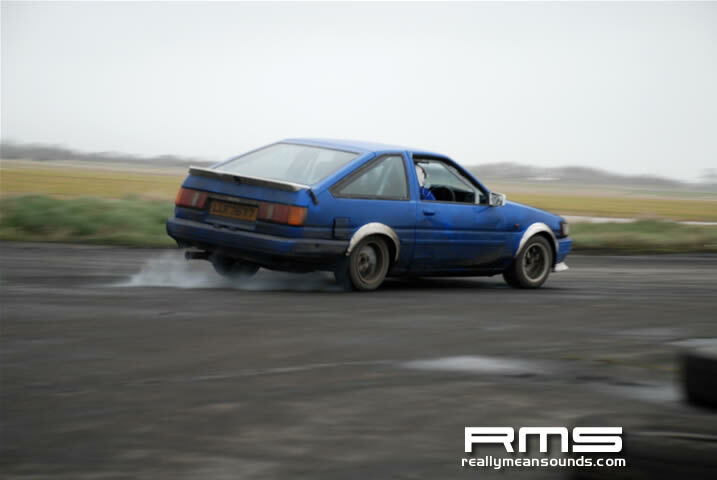 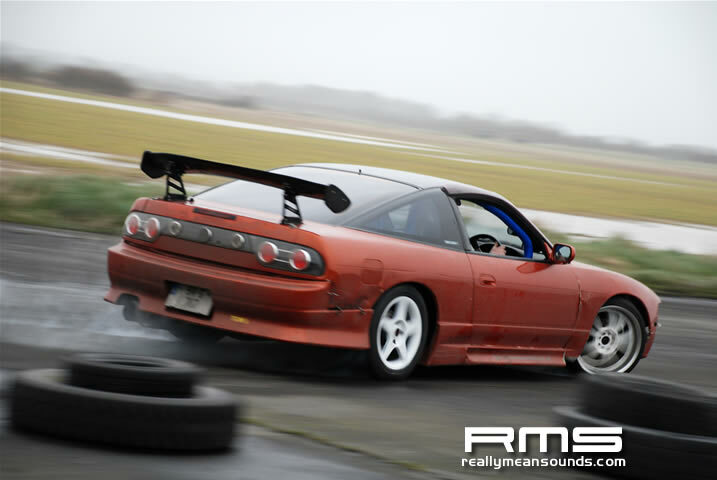 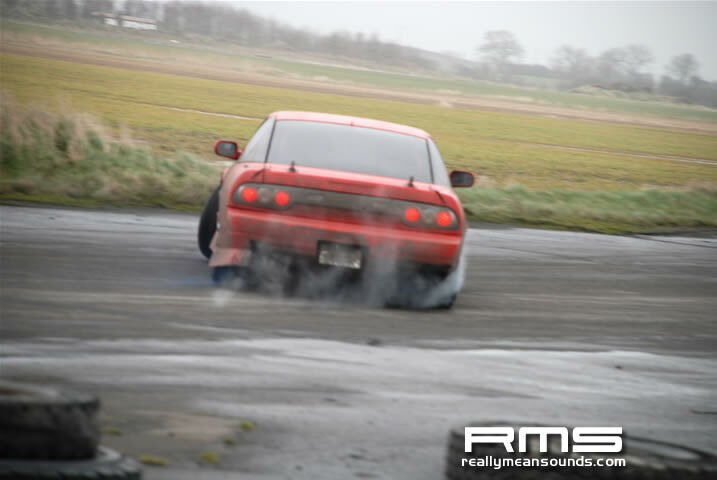 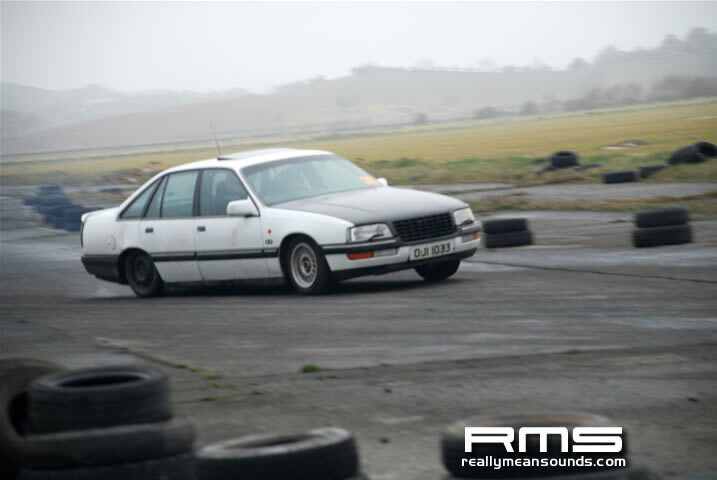 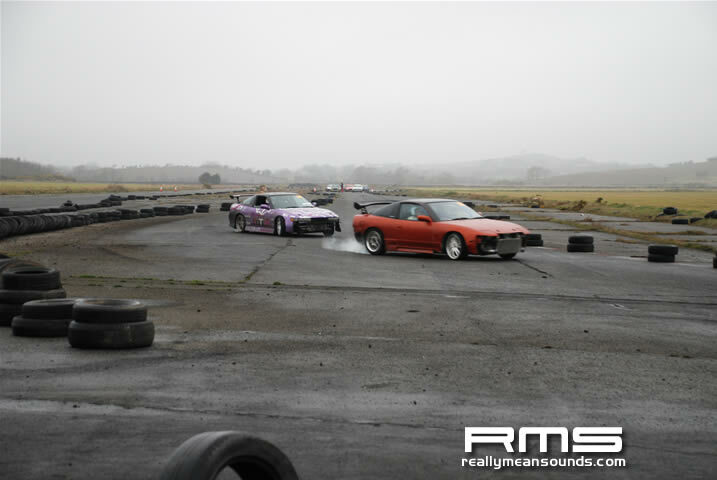 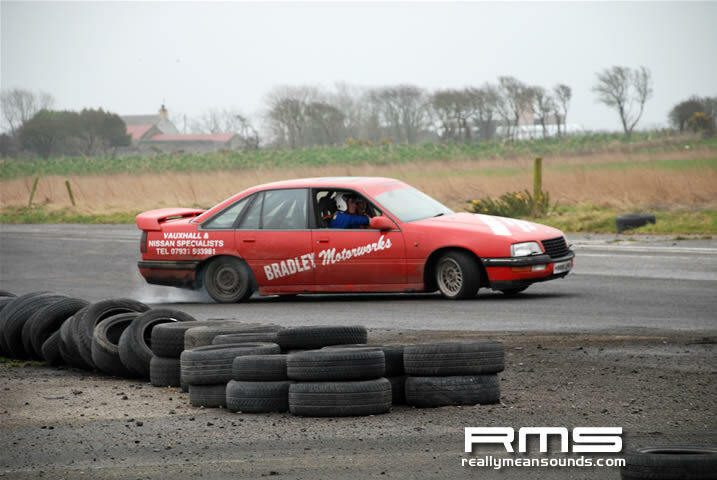 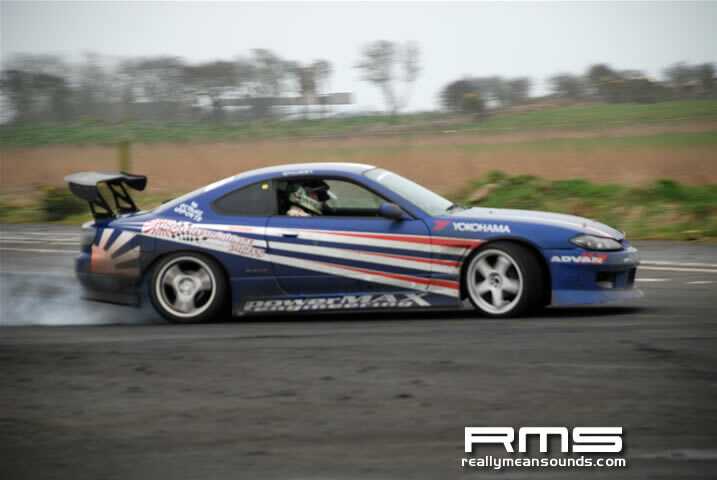 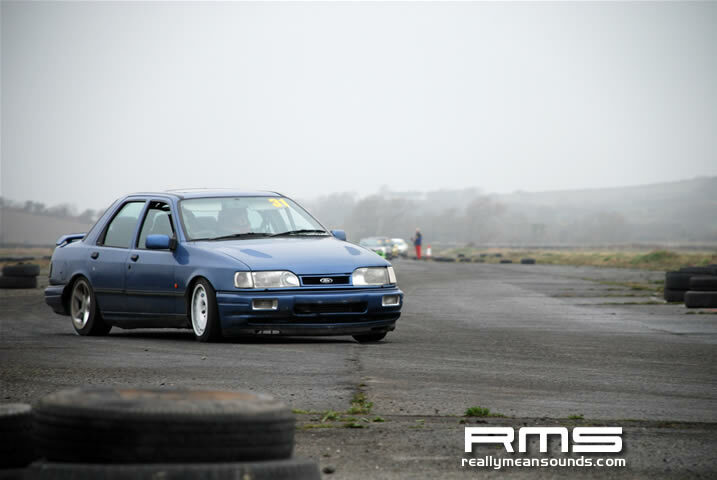 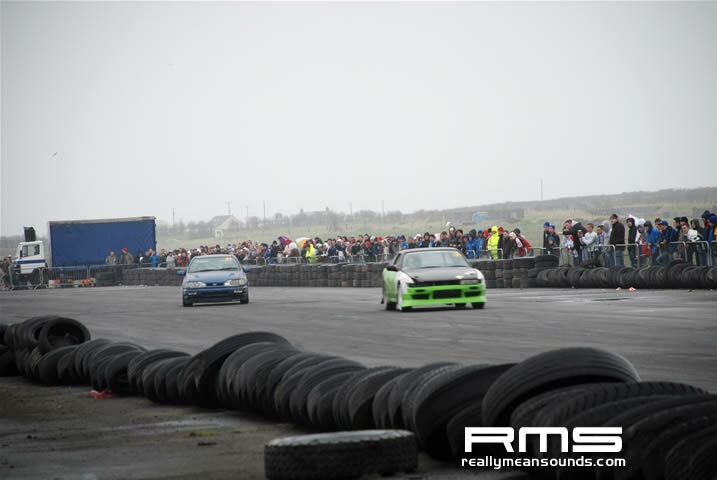 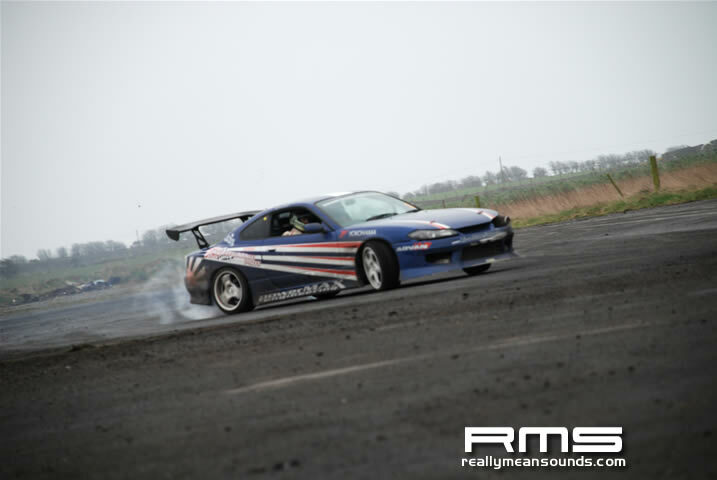 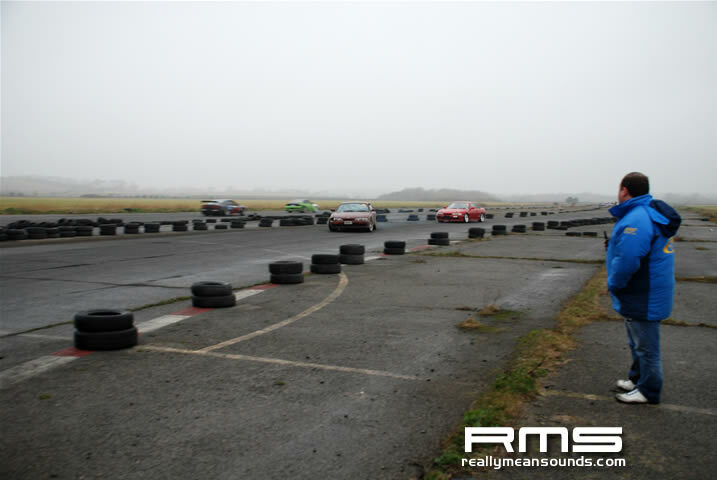 A very wet and cold Sunday didn’t deter motorsport enthusiasts turning up to take part in the SWRC racing, drifting and drag racing at Bishopscourt. 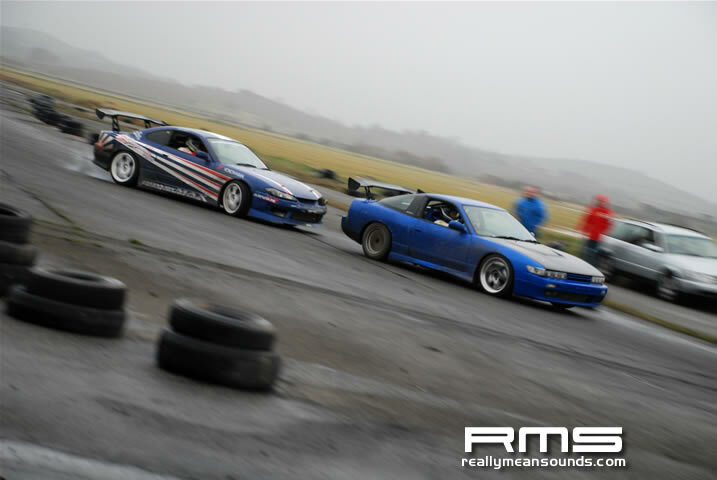 Unfortunately during the drag racing there was a serious accident involving an M3 and a Peugeot 306. 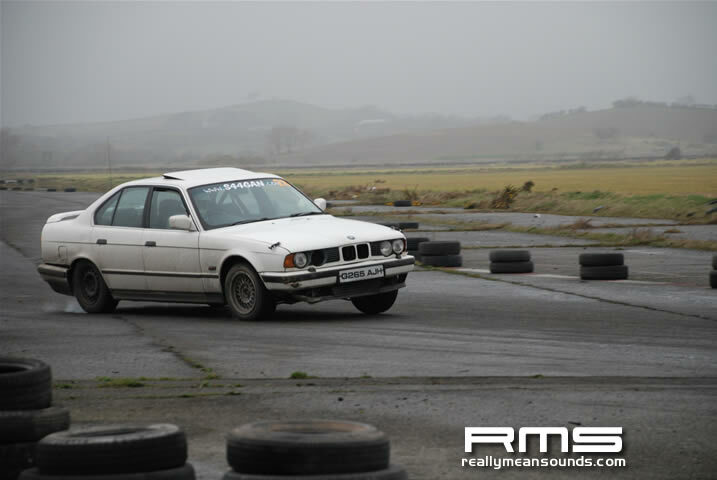 The 306 had the timing gear on board at the end of the strip and it is believed the M3 hit standing water which caused the collision. 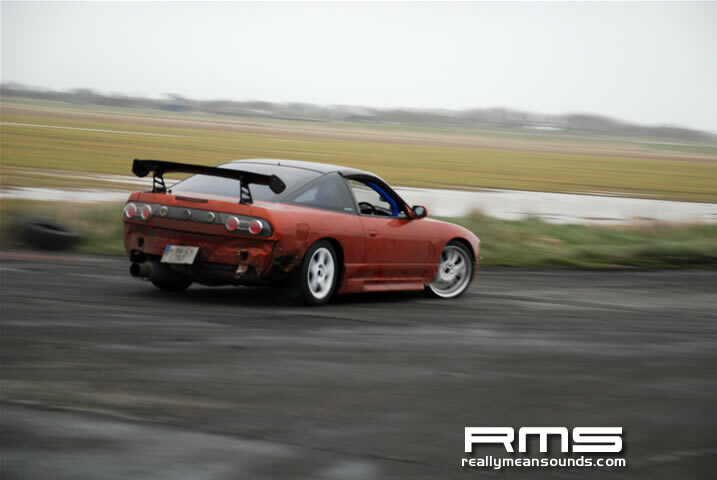 Prints available from RMS Forum member Vernst.